Reecha Agarwal Goyal holds an MBA in marketing and finance from Loyola Institute of Business Administration, Chennai. She has worked as a Wealth Manager in one of the reputed MNCs for six months before getting married in Delhi. Literature has always fascinated her and she has an undying passion for words. She believes that it is her kids, Aanya and Ayansh, who have brought out the writer in her. They make her see this world in a whole new light. 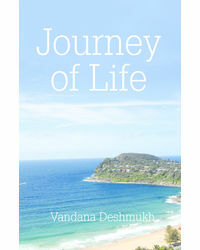 'Such is HER Life' is her first book and she desires to spend her entire life reading, writing and travelling. 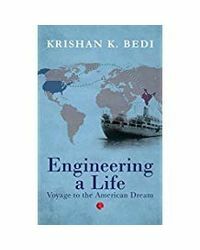 About the Author Reecha Agarwal Goyal holds an MBA in marketing and finance from Loyola Institute of Business Administration, Chennai. She has worked as a Wealth Manager in one of the reputed MNCs for six months before getting married in Delhi. Literature has always fascinated her and she has an undying passion for words. 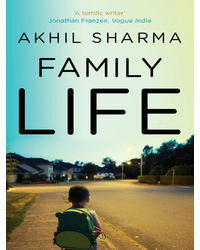 She believes that it is her kids, Aanya and Ayansh, who have brought out the writer in her. They make her see this world in a whole new light. 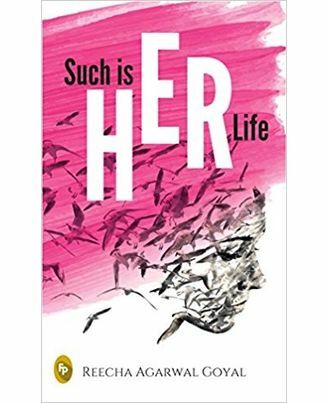 'Such is HER Life' is her first book and she desires to spend her entire life reading, writing and travelling.